A bipartisan group of lawmakers and organizations want to make distracted driving a primary offense. In 2013, Florida banned texting while driving. The law allowed law enforcement to stop or give out citations to people who are texting while operating a moving vehicle, but they had to be pulled over for something else first. Now, Florida lawmakers are hoping to make a more impactful change with the Hands-Free law. Trillby Republican Wilton Simpson says driving while texting isn’t the only thing that leads to distraction. “The goal of this bill is to prevent distracted driving in Florida. We have an epidemic of not only accidents but with our recreational activities, bike riding, hiking, and jogging. All of those things we have a record number of deaths in the state,” Simpson said. Representative Jackie Toledo who’s sponsoring the bill says the current law isn’t as strict since it’s a secondary offense, people only get pulled over for breaking other law. “This bill would make make distracted driving a primary offense, so right now texting and driving is a secondary offense, but you have to be doing something else in order to be pulled over, like speeding or running a red light. Now, in this bill it would make anything distracting, such as, putting on your makeup or reaching over for unsecured cargo,” said Toledo. The plan cleared its 1st committee in the Senate unanimously, but has more stops in both chambers. Bipartisan groups and organizations have been trying to get the bill passed for years. Florida Police Chiefs Association President David Perry says distracted driving has been on their priority lists for many years. “In 2016 the national highway traffic safety administration reported that distracted driving claimed 3,450 lives in the United States. Unfortunately, Florida is a major contributor to this statistic and was recently ranked one of the worst states in the country for highway safety laws,” said Perry. Brooke Scherer with the Living for Logan Foundation says society allows for distraction. “There’s nothing strict in place that encourages people to keep their phone out of their hand, while they are behind or while they are in their car. 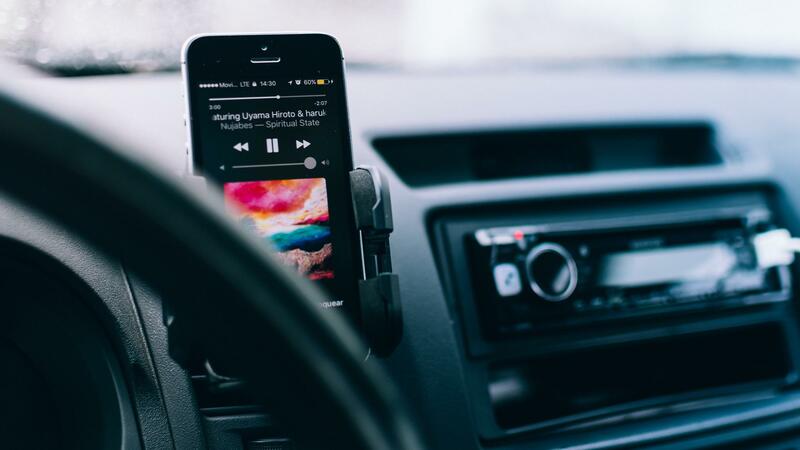 This law to enforce people to cradle it or even encourage people to turn it off will hopefully change the culture, making distracted driving socially unacceptable just as drinking and driving have become socially unacceptable,” said Scherer. “You know I think people had questions. Anytime you create change people are always adverse to making any changes and this is a big change. As you know we are all addicted to our phones. This will make you change the way you communicate,” said Toledo. If the proposal becomes a law, it will be effective July 1st with a 3-month warning system. It could become even tougher for Florida students to get bright futures scholarships. A senate proposal would match the state score requirements for the SAT and ACT tests to match the national percentile rankings. After years of failure, Florida is trying again to address insurance reform this session. It’s targeting a practice known as assignment of benefits. Hialeah Representative Bryan Avila filed a bill for the second year in a row that would repeal the Miami-Dade Expressway Authority, reorganize the local Transportation Planning Organization, and require all toll revenue collected in the county to be spent in the county.